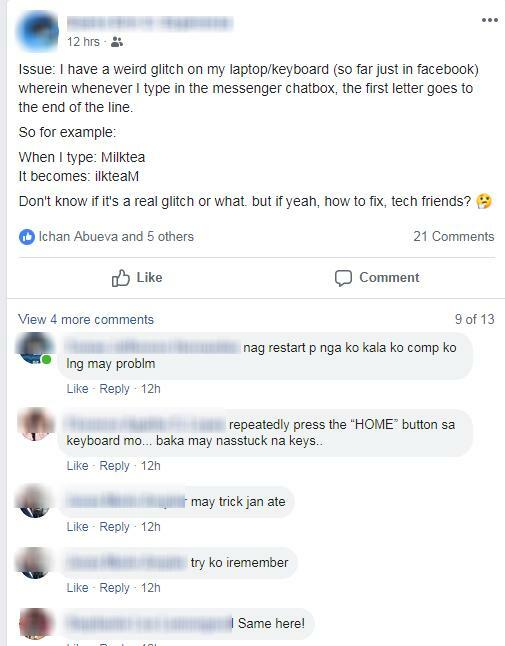 Last Thursday, April 11, I went home and started using my laptop. I then open up my Facebook and start to reply to people but all of a sudden something weird happens. 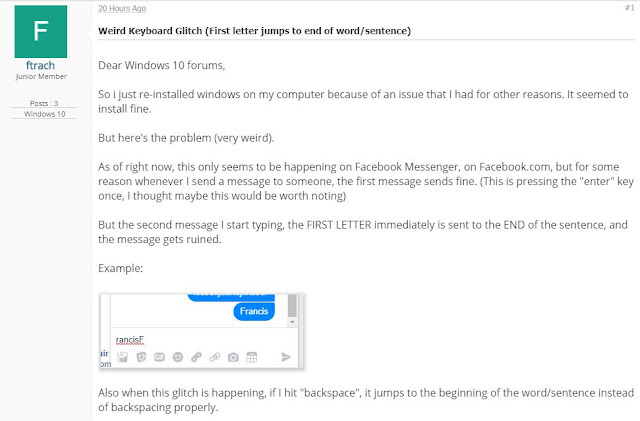 There is a Facebook Messenger Keyboard Glitch which makes your first word be carried to the front as you type. For example, if you try typing "Cat" it will be "atC,"
I thought it was my keyboard since I am using an external keyboard and even plan to buy a new one. Then, a friend posted it on Facebook and I realized, I was not alone. 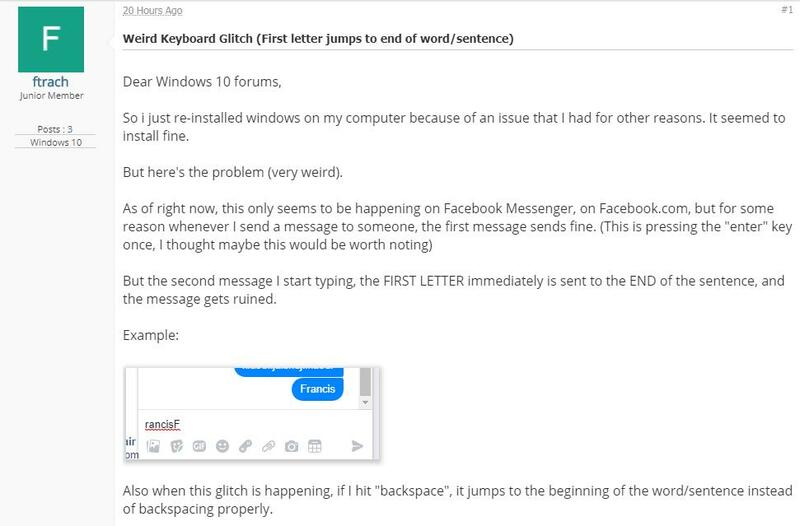 I went on to search via Google and find another discussion about the Facebook Messenger Keyboard glitch. 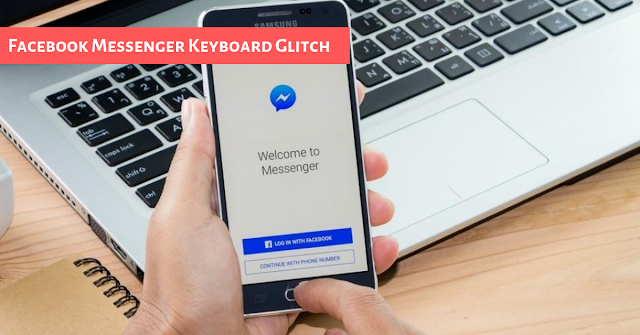 So what's the problem and how do you solve this Facebook Messenger Keyboard Glitch? Any suggestion? Are you also experiencing it?